COME SELL YOUR GOODS! IF YOU SELL IT, WE WANT IT! 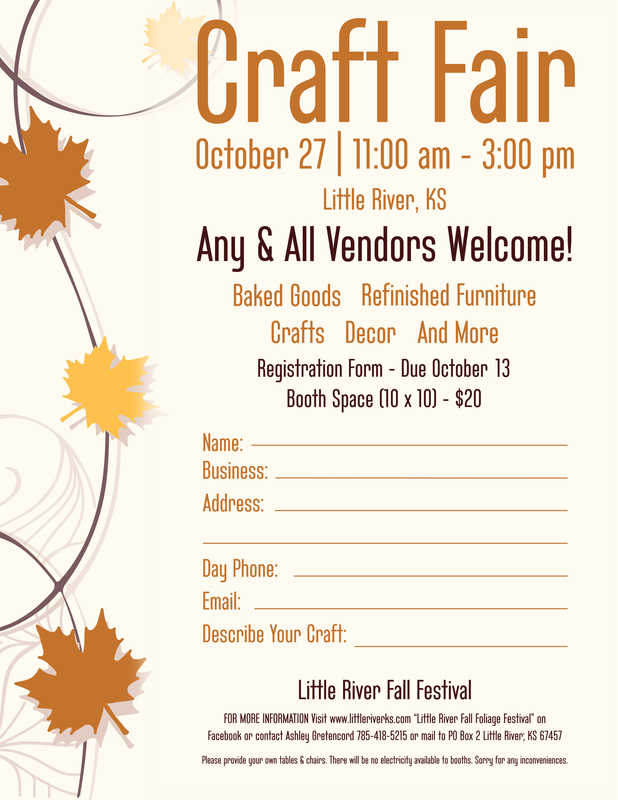 We’re looking for Crafts, Decor, Refinished Furniture, Baked Goods, Candle Distributors and more! Any and all vendors are welcome! Please provide your own tables & chairs. There will be no electricity available to booths. Sorry for any inconveniences!